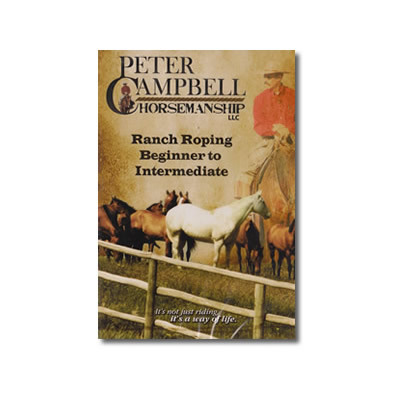 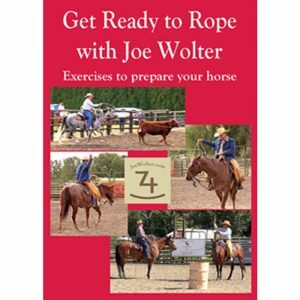 Learn from the start how to build a loop and work your rope. 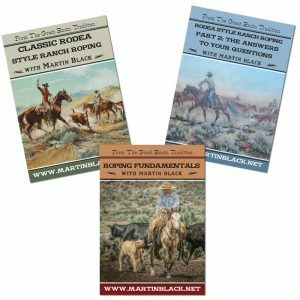 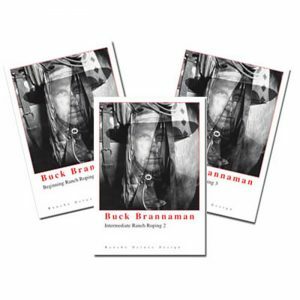 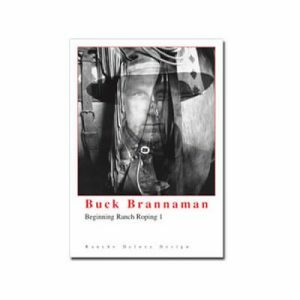 Learn Old Style California shots like the hover the hip, scoop loop and houlihan. 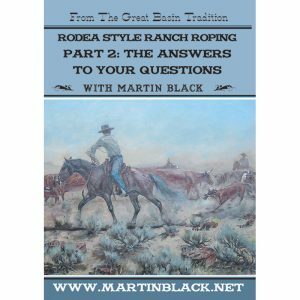 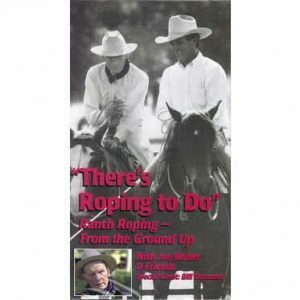 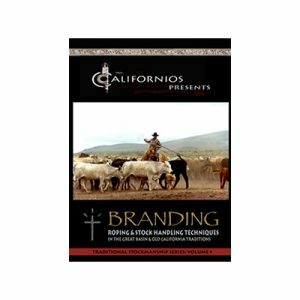 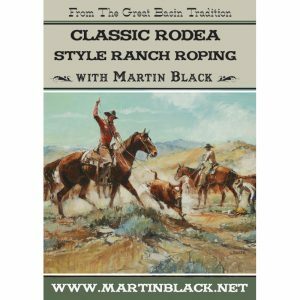 Discover how to get your horse following cattle, and roping with a break-away hondo. 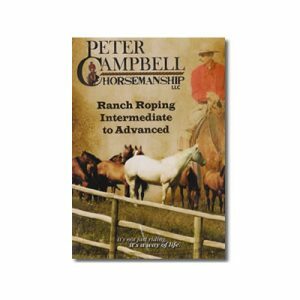 This video doesn’t just teach you shots, it helps both you and your horse get ready for roping and doctoring in real ranch situations. 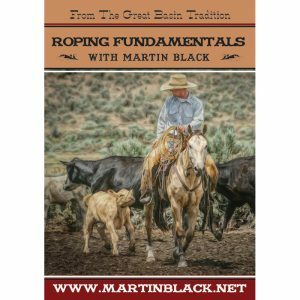 Don’t miss this chance to watch and learn how to get your horses and cattle working for you and with you with the least amount of stress!